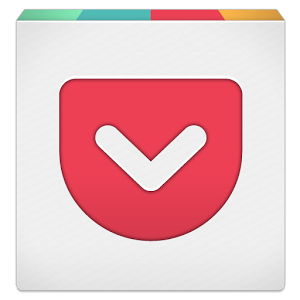 Pocket is one of the best apps out there for saving a webpage and deciding to read it later, a type of instapaper that reformats each saved article for optimum readability. Now the company is introducing a paid subscription model to pay the bills. As far as app subscriptions go, it's on the pricier end of things. Users will be expected to pay $4.99 a month or $44.99 a year if they want access to the newly unveiled premium features. Now, on to those perks. First, there's the Permanent Library. Here readers can access archived versions of webpages that may have since disappeared from their original source. 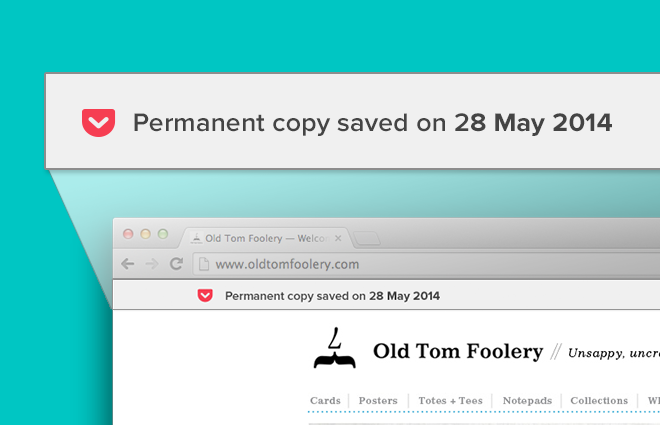 Upgrading to premium will automatically convert items on your list into permanently saved documents. 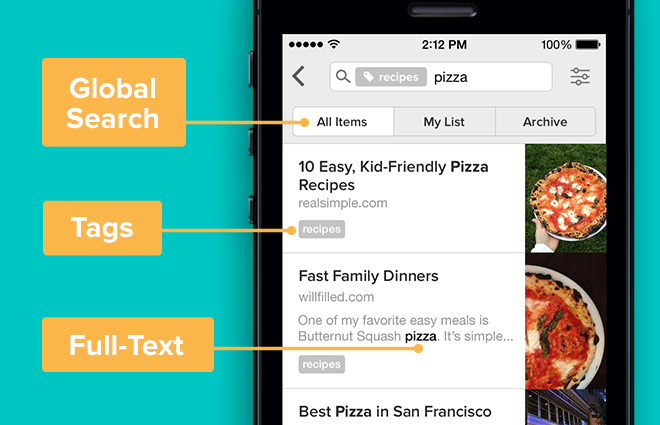 This functionality is joined by a more powerful search option, which can scan the full text of articles, authors, and tags. 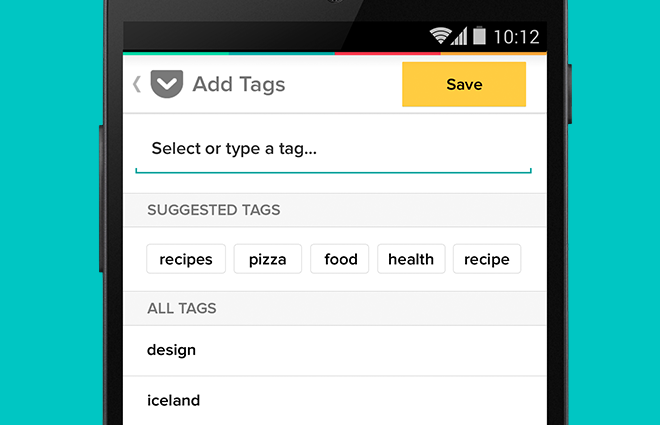 Premium accounts will also automatically suggest tags that it thinks may apply to certain pieces. 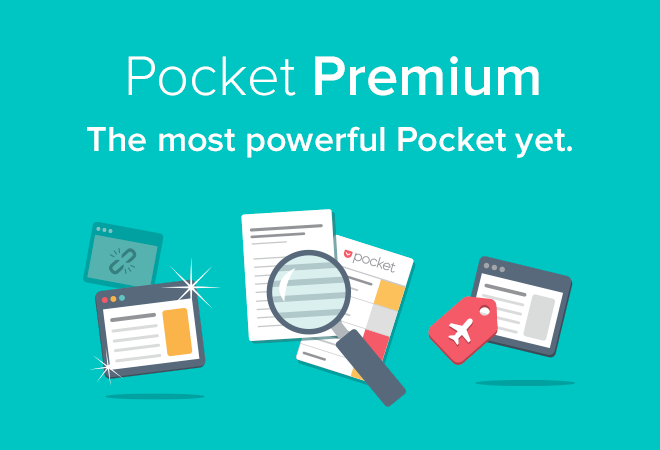 If you decide to make the jump, these perks will take effect everywhere you use Pocket, including smartphones, tablets, and desktops. Head over to Pocket's site to purchase a subscription, or you can opt to do so inside the updated app below.